Jose Correia has a Bsc. Hons in Computer Science (UCT) and over 18 years’ experience in the IT Industry. After much soul searching, he felt the need to break away from that industry and follow his passion for outdoors and providing outstanding and efficient customer service. 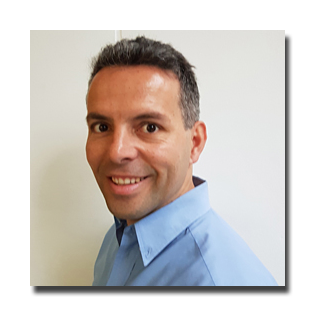 Jose is the Managing Director of Eyona Travel Adventures. Jacques Engelbrecht is the Tour Manager Director of Eyona Travel Adventures and he brings over 10 years’ experience as a leading Tour Guide in the Tourism Industry. 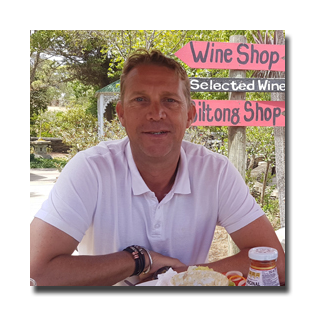 He has worked with several Tour Operators in the Western Cape and created invaluable relationships with many of the Service Providers across the Garden Route. Jacques is highly regarded in the Industry for providing outstanding service to his clients, whom always come back asking for his services.